Nowadays, it is possible to create a good quality website without any specific programming knowledge. Technological advances experienced by the market of websites creators offer us today several softwares adapted to the project of everyone, whether you are a SME wishing to sell its products online, an entrepreneur, or an individual wanting to make its appearance on internet. The comparative study below shall be limited to the following list: WIX and Weebly which are ideal for simple websites, and Prestashop for ecommerce websites. As «WIX Pro» under the name of «KUBiiK» and regular user of software WIX, I will more develop my analysis on its subject. WIX is an HTML5 online editor that offers (since its creation in 2006) to its 47 million users the possibility to create a professional quality site without any programming skills. 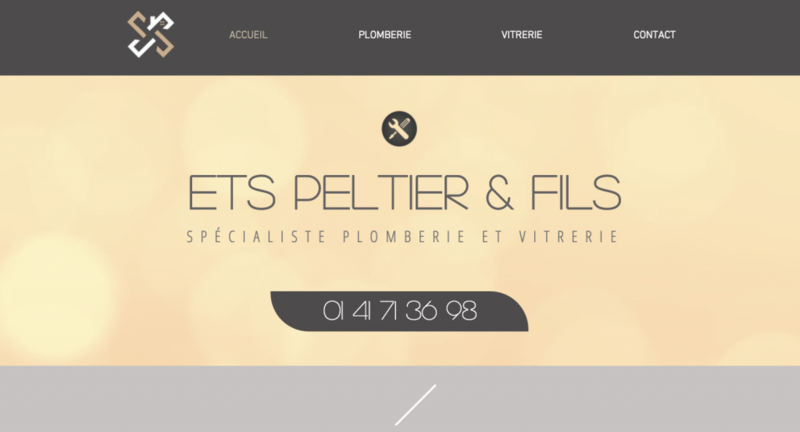 WIX uses a «drag&drop» technology (drag-and-file) which permit the user to intuitively move each element of the website by a simple slip on the page. Since its creation in 2006 by Avishai Abrahami, the start-up has continued to expand itself around the world and made its enter on NASDAQ last November up to become one of the sites constructors using the technology of slip the most famous of the market. Wix positioning compared with its direct competitors (Weebly, Squarespace, Jimdo…) or indirect (WordPress, Drupal, Joomla, Prestashop, Magento…), is probably the perfect harmony between the originality of its templates and the simplicity and instinctive handling of the software, thus making it accessible to all to the creation of professional websites. The software thus combines the easy aspect of the creation of a blog with the possibility of adding real website modules (music, payment platform, forum,…) everything by customizing the aesthetic freely. They have positioned themselves on an untapped niche in this market already very busy. Another characteristic of the brand is the fact that it is not necessary to install the software on your hard drive, you can edit your site from any computer, wherever you are (unlike many of its competitors). 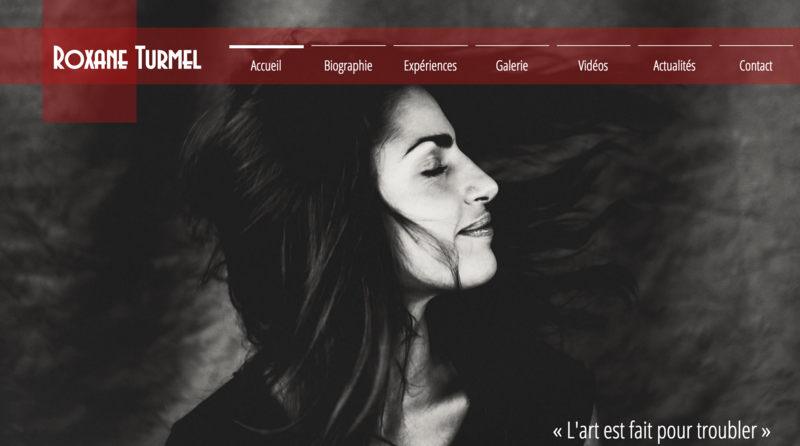 WIX HTML5 Editor is more and more appreciated by SMEs, associations, artists and craftsmen. In addition, the quality in terms of design which offers the solution allows them to create an original and professional website, especially at a lower cost. 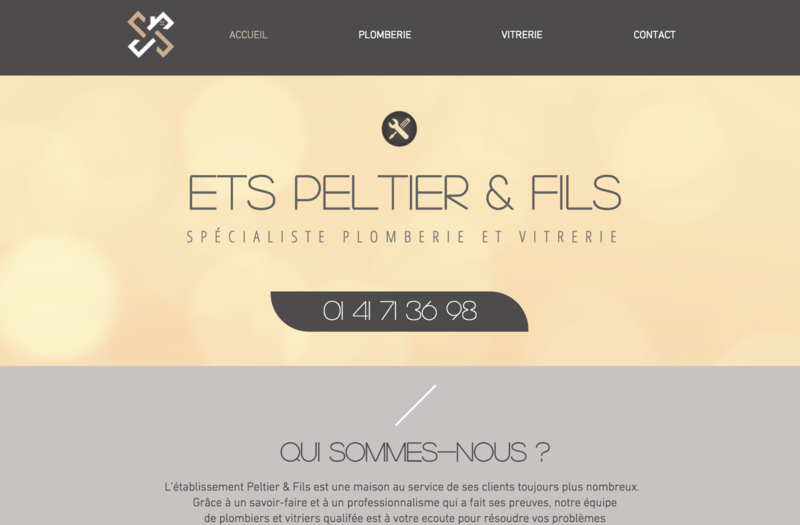 WIX is ideal for simple websites in order to present products or services of the company. Photographers, comedians, charities, real estate agencies for example proudly express their commitment to this solution which offers the possibility to keep the hand on their website while avoiding maintenance costs. WIX also allows them to continually enrich their website with many external applications. WIX clearly stands out from the competition in terms of diversity and originality of their predefined designs (templates) easily customizable. WIX templates are designed by graphic artists and are classified by activity sectors. Users of the platform have an images database and clip art to illustrate their site. 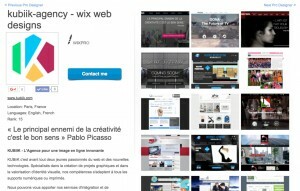 Moreover, Wix offers a « WIX App » that allows customers to integrate hundreds of external applications to their site. The company was founded on the belief that Internet must be accessible to all and continue to grow. That is why, with WIX, it is possible to easily publish free websites on the company secure servers. Indeed, with WIX, you don’t need to go through an external webhost such as 1&1 or OVH. With the benefit of the WIX free offer, the site is published under a generic domain name that follows the following logic: www.accountname.wix.com/domainname. Free hosting implies the presence of WIX ads on the web site. However, to get a custom domain name like www.domainname.com, Wix users can subscribe to a Premium membership. On the other hand, WIX has implemented a community called WIX ARENA that includes a large directory of experienced designers (WIX Pros) who know every nook of the software to allow them to sell their site WIX creation services to individuals or professionals who wish to add a more professional touch to their site. 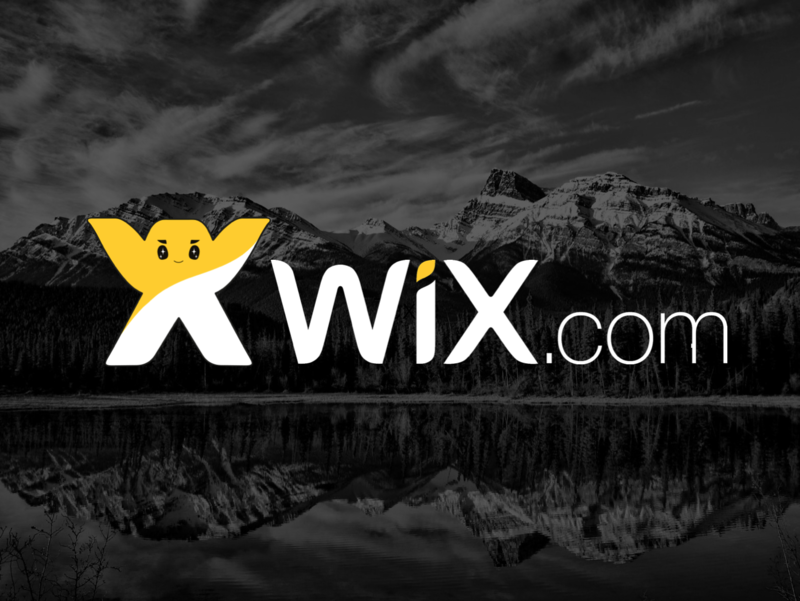 WIX just puts its users in touch with the ‘WIX PRO’ handpicked and is involved at any point in the transaction : WIX takes any commission on sold sites. Furthermore, WIX designers have the opportunity, via a private forum, to exchange between them around tips and tricks dedicated to creating a WIX website. WIX offers 4 Premium packages to its users that they can subscribe either annually (one time payment) or monthly (debited each month). 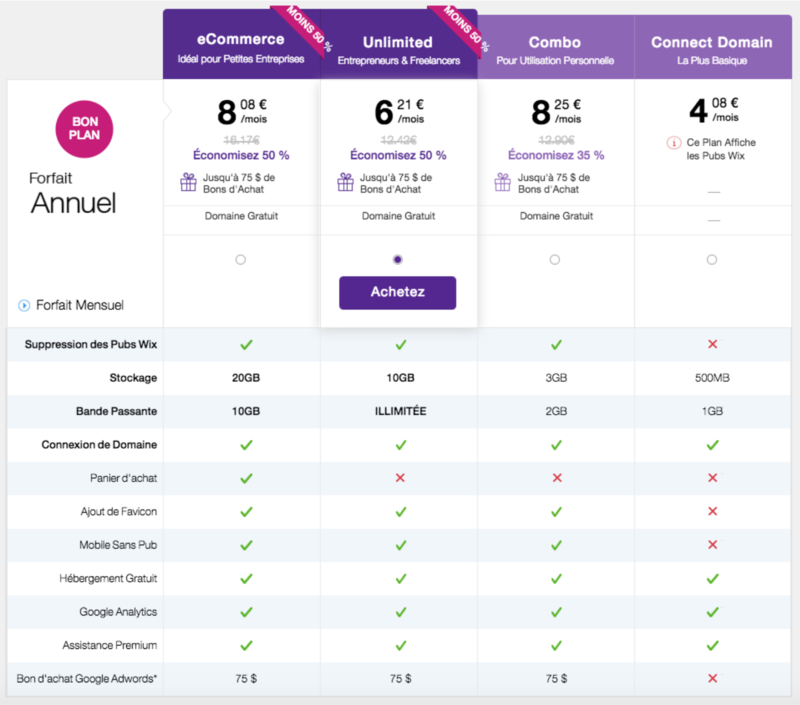 If the user choose a monthly contract, he undertakes for one month only. 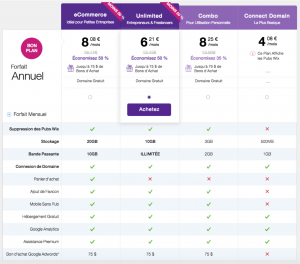 Also if the user choose an annual contract, it is committed for a year. In term of price, WIX is located between the freeware that allows you to create a site with a poor visual quality and the web agency that offers the creation of a tailor-made website and responding to the needs of the customer (€1500 minimum). WIX Pros set themselves their prices on the basis of the workload that calls for the creation of the site of their clients. WIX does not impose the price proposed by independent designers. WIX is a software online, it is available 24/24 7/7 and this from anywhere in the world. It is therefore unnecessary to install the software on its hard drive to be able to use it as in other software WYSIWYG (What You See Is What You Get) such as Webacapella. Similarly, WIX Pros are visibles by all users WIX wishing to contact a professional for the creation of their website, and this 24/24 7/7 from anywhere in the world. However, to sell its services abroad WIX Pro must be able to create a site into the concerned language. The current promotion of WIX is to offer to clients who have subscribed to a Premium package (except package «Connect Domain»), $ 75 purchase Google Adwords and $ 50 Facebook Ads coupon. For customers located in the USA who have subscribed to a bundle Unlimited or ecommerce, it they is also offered a voucher for Bing Ads with a value of $ 75 for the Unlimited packages and $ 100 for the ecommerce packages. However, to qualify for the $ 75 Google Adwords, the user must invest $ 25 within 31 days of the seizure of the promotional code before December 31. WIX Pros can benefit to their client’s exclusive discounts coupons on the Premium packages: -33.33% if the customer subscribed to an Unlimited annual package and – 10% if the customer subscribed to a yearly fee Combo. This promotional strategy is advantageous both for the customer who pays less expensive subscription and the WIX Pros who features an additional selling point to sell their service. 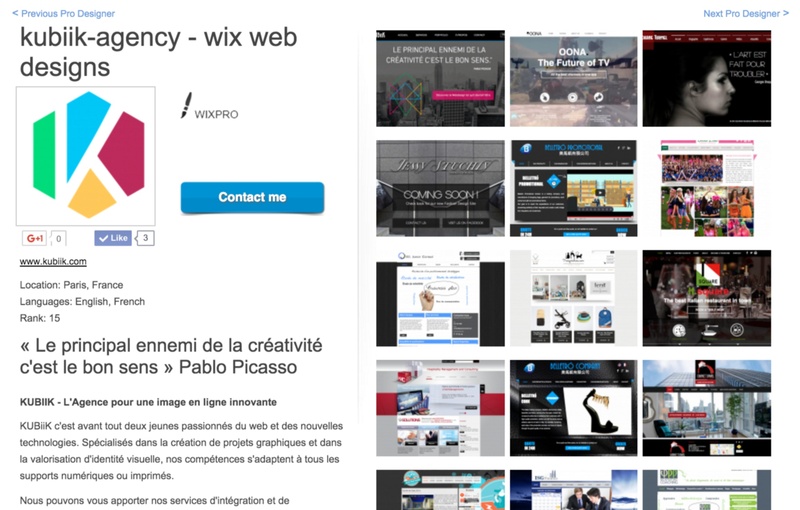 WIX staff who interacts with the customer are community managers, moderators of blog/FAQ as well as the téléconseillers can be reached via the hotline. For these three categories of employees, training in the latest WIX is continuous in order to optimise the satisfaction of WIX users. The process that allows WIX to offers its customers a quality service is first of all the fact that they have the opportunity to find answers to their questions via a platform of frequently asked questions by other WIX users or on the WIX blog which offers numerous tips and tricks to optimize the quality of its website both in terms of graphic design to SEO and online visibility. WIX users also have the possibility to contact the hotline WIX (located in the US) available from monday to friday in the case where they would face difficulties in the creation of their website. But these elements are not the only reason of the efficiency of the service offered by the company. Indeed, many websites templates are continually offered by WIX that uses an advanced and intuitive technology to its consumers who do not necessarily have programming skills. It offers a hudge choice of templates customizable at infinity. Sites designed by WIX offers a quality visual with the possibility to integrate for example some transition effects between web pages or a 3-d images modules and more generally any type of module with the ‘iframe’ feature in the WIX App that allows you to integrate a HTML code to the site. WIX also offers other basics features for referencing its website in the search engines. 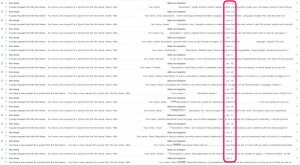 Currently WIX Pros (under the name « KUBIIK Agency » http://arena.wix.com/pro/kubiik-agency) and this for only 3 weeks, I did not find a better evidence than showing you below the number of requests that I have to deal with the visibility I profit through the WIX Arena. And the list is longer… As a regular consumer of their service, I can say that their service is very satisfactory. However, there is no search tool as a module to add on the websites. It is rather disturbing since it is often a very useful and popular service by the final consumer, in the navigation of a website. Moreover, this shortcoming is even more damaging made it lose value to one of the free services offered by the company, which is nevertheless very interesting and differentiating, in fact they offer a images database/clipart very broad and very well referenced (names to the images are accurate and systematically related to images) and free, it is an important accessory to create a quality website with HD pictures and without risk of copyright problems. Nevertheless, without research or at least ranking module: unable to find a type of image specific in the WIX database therefore it is necessary to scroll randomly every time, hoping to stumble upon the correct image. Then, it is unfortunate that some third party applications is missing: it would be convenient to have some sort of live chat between users, which would also exchange files without using Dropbox (file sharing tool); or even an e-commerce module to perform a purchase without going through PayPal that requires the registration of the purchaser if it doesn’t have a PayPal account, which is a significant purchase since many brake are those who do not trust in PayPal. In addition, many users find that websites load time are often too long, as soon as the site makes a certain number of pages, or if there are many documents on a single or multiple pages. It is a significant factor for the credibility of WIX and his product. To improve its image among developers, WIX will inevitably give them full access to HTML and CSS to customize the design of the site more finesse. Indeed the iFrame application proposed by WIX, that allows to integrate pieces of HTML code to the site is insufficient for the more experienced. But unfortunately this is not the only drawback that raise developers: indeed, it is impossible to export the site if you want to publish it from another software and even if the tool offers the possibility to implement an e-commerce module, it does not offer a complete backoffice to manage a shop online like the offer for example the CMS Prestashop. Finally, in what regards the WIX hotline, it is a pity that it is only available for English users. Whether it’s for a reason of budget or standardization of the proposed service, it is essential for WIX (which want to be international) to think about opening of hotlines in each country that it implements for best quality of service available in many different languages. Especially when it is a priority that the service service after sales telephone, needed to reassure the less experienced customers in terms of creation of internet sites. 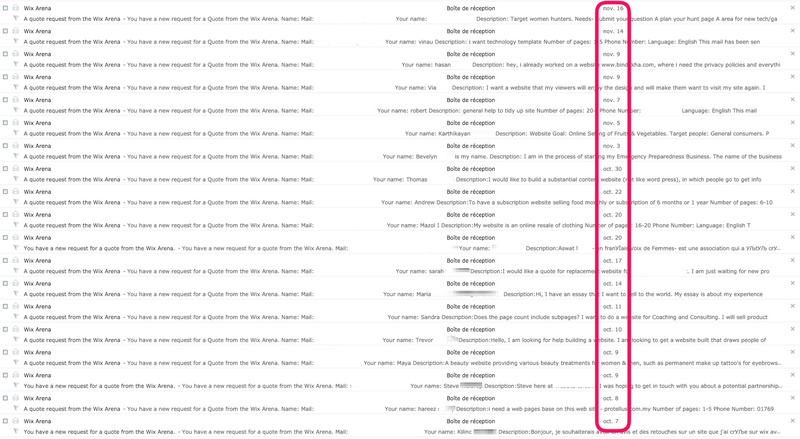 Despite these small gaps, WIX is a very interesting tool in relation to the creation of showcases sites.